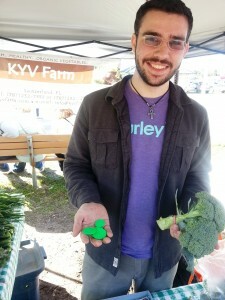 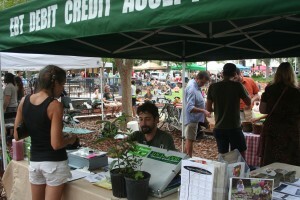 Florida Organic Growers (FOG) recently received a Specialty Crop Block Grant from the Florida Department of Agriculture and Consumer Services to increase sales of Florida-grown specialty crops (specifically fruits and vegetables) to low income Florida consumers, providing higher-margin direct markets for Florida’s small farmers. 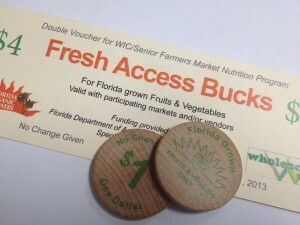 Through this grant, FOG has created Fresh Access Bucks, a program designed to increase direct market sales of Florida-grown specialty crops at farmers markets while increasing access to and consumption of healthy, locally produced specialty crops for low-income Florida residents who utilize federal nutrition assistance benefits including Supplemental Nutrition Assistance Program (SNAP-formerly the Food Stamp Program) and WIC and Senior Farmers Market Nutrition Program (FMNP). For example, an individual spending $10 on fruits and vegetables at a participating market can buy $20 worth of fruits and vegetables– doubling revenues for specialty crop farmers and making specialty crops much more affordable for low-income Florida residents. 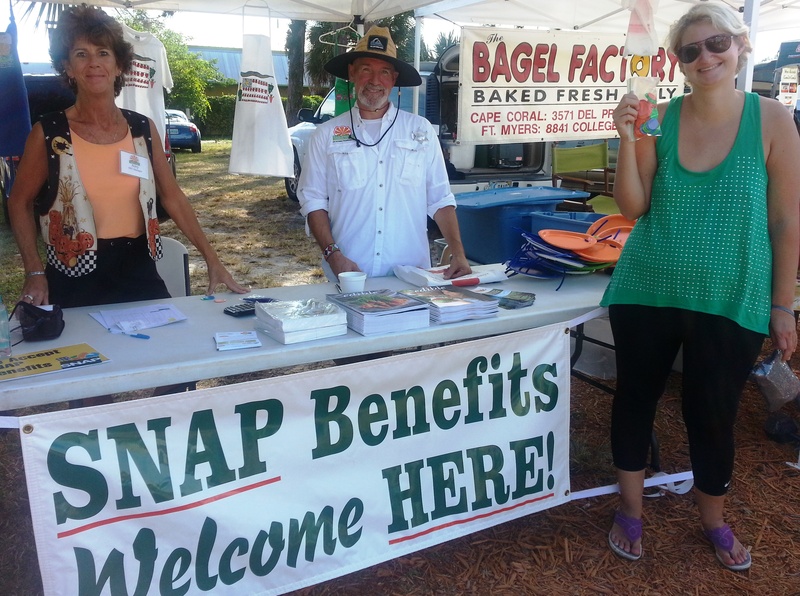 Additionally, this project will build a highly visible network of Florida farmers markets implementing innovative programs to incentivize the use of federal nutrition assistance benefits to purchase specialty crops. To increase the demand for locally grown specialty crops in under served communities, FOG will partner with Wholesome Wave, a national leader in implementation of nutrition incentive programming. 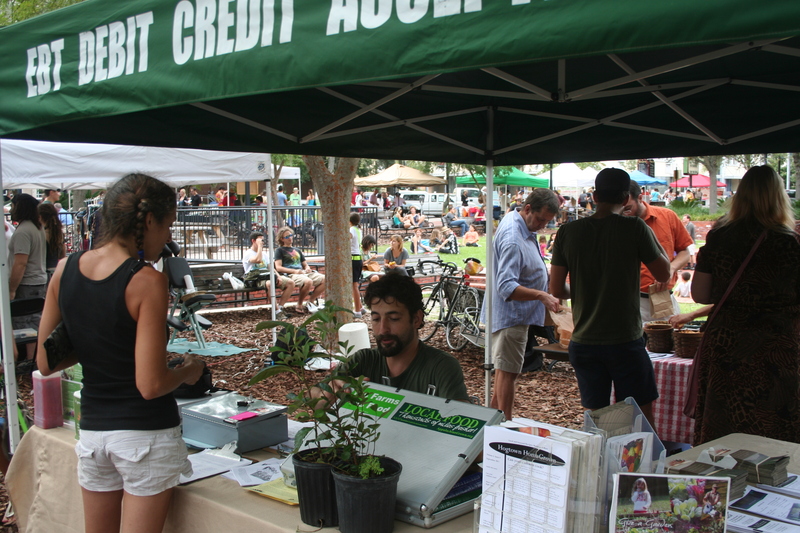 If you are a farmers market and interested in participating in this program, please contact Laura Lavid at laura@foginfo.org. 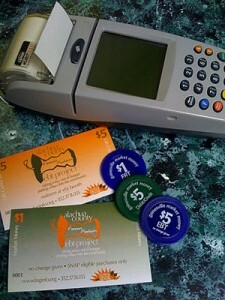 If you receive SNAP or FMNP and would like to double your dollars, contact Laura for a list of participating markets.